However many pages / products you start with, a Woocommerce website that can grow endlessly! 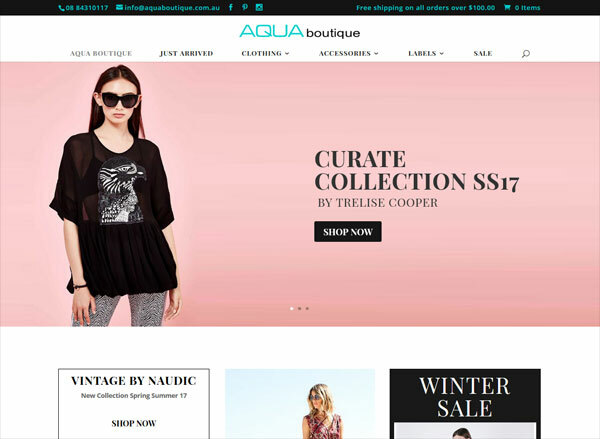 For an ecommerce website in WordPress, we use the plugin Woocommerce. With Woocommerce you can sell products and services online. You can sell digital and physical products, manage inventory and shopping, take secure payments and much more. Woocommerce is one of the most used and best ecommerce systems on the internet. It’s a free WordPress plugin with additional features available as paid addons. 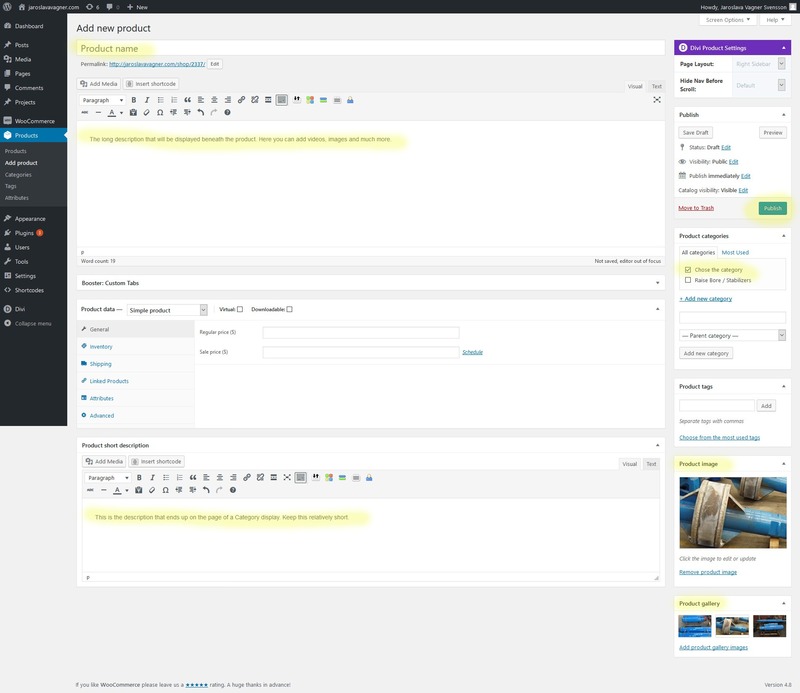 Woocommerce will store all sales data in the backend and this will be easy to access and administer. You / or anyone else (can be more people) will also receive an email confirmation of an order being placed. Most sold products display section or in side menu. Latest viewed product display section or in side menu. Coupon system is also a default built-in function to Woocommerce. With Woocommerce payment systems comes Paypal, Cash on delivery, Bank transfer and Cheque. More options are available for an additional cost if needed. Our websites are always responsive. We build the website to match your logo / company profile. Contact page is included and pages like Terms & Conditions and About the company. 3 months free support with how to work with the content present when launched. Support for additional details is per quote. The products that we are to setup into your Woocommerce. 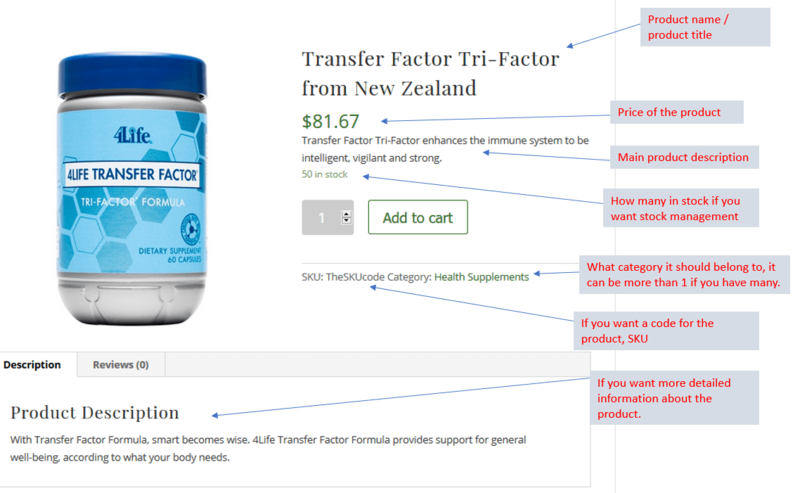 Products should have description, image / images and price. Coupon system can be used. Shipping costs can be added. Usually, we can promise a 2-4 weeks delivery time for a standard website with up to 9 pages. Time is calculated from the day we receive ALL of the content for the website including text and images.